Freudenberg accompanies technological change in the automotive industry. After all, the future will be driven ever faster by new drive forms. As the world’s leading industry expert with a long-standing and holistic understanding of mobility, we face up to our responsibility to provide our customers with customized products and solutions for a wide range of components in electric vehicles and fuel cell-based vehicles. Thermal management and print management are currently important topics on the agenda of Freudenberg Sealing Technologies. The results are heat shields specially developed for lithium-ion battery systems, for example. When cells malfunction, they prevent the heat from “leaping over” to neighboring cells. DIAvent has proven itself as an intelligent pressure management solution for large batteries in electric and hybrid vehicles. The patented nonwovens they contain reliably ensure bidirectional pressure compensation even under extreme conditions. In order to generate energy effectively in fuel cell vehicles, we offer special sealing solutions for fuel cell stacks, for example. 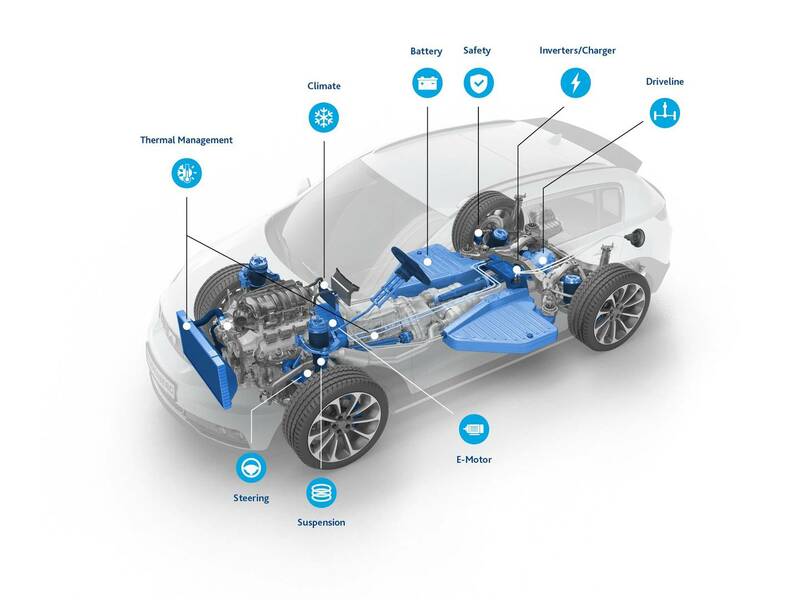 As one of the world's leading partners to the automotive industry Freudenberg Sealing Technologies is working on the automotive future. With its unique product and service portfolio, Freudenberg Sealing Technologies is one of the world’s leading specialists in sealing technology. Our decades of materials and technology know-how are unparalleled worldwide. But it is only together with the innovative strength of our engineers that Freudenberg Sealing Technologies develops new material and design concepts for tomorrow’s mobility. With our pioneering products, we provide well-founded answers to important challenges in the further development of e-mobility. We counter rising energy densities, for example, with intelligent multifunctional solutions in thermal management and functional reliability. Benefit from the high quality and efficiency of our products on your specific path into the mobile future. solutions in our global network.